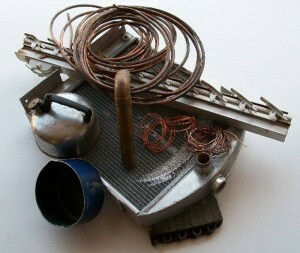 As you may be doing some spring cleaning, there are many things that pop up where you just want to get rid of it. Our first instinct, many times, is to just throw it away. You want to hurry up and get the job done. Remember, if it’s any type of metal, it is worth something. 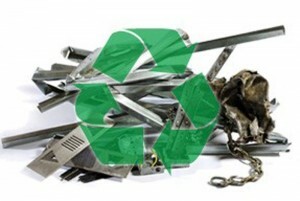 You may be thinking, it’s hardly worth bringing in a small amount of metal to get recycled. It is not only worth it monetarily, but it also has a positive impact on different sectors of recycling. 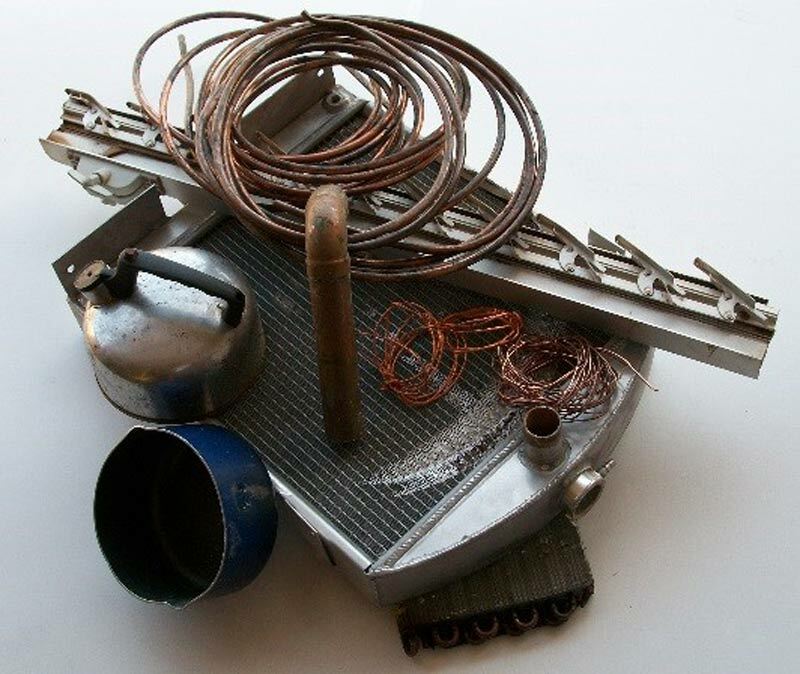 Bringing your metal into the scrap yard to get recycled can help keep it out of the landfill. Cutting down on waste and not putting it into the Earth can help limit pollution. As recyclers, we take pride in helping keep our environment a clean and safe place to live. The recycling industry employs many people who depend on that work. Why not get that cash for your metal? It supports the recycling industry and its employees. If you have questions about your recyclable metals, just bring it in and we’ll help explain it. Or give us a call at 712-476-4500. Posted in post metal recycling and tagged cash, metal, money, recycling, rock valley.